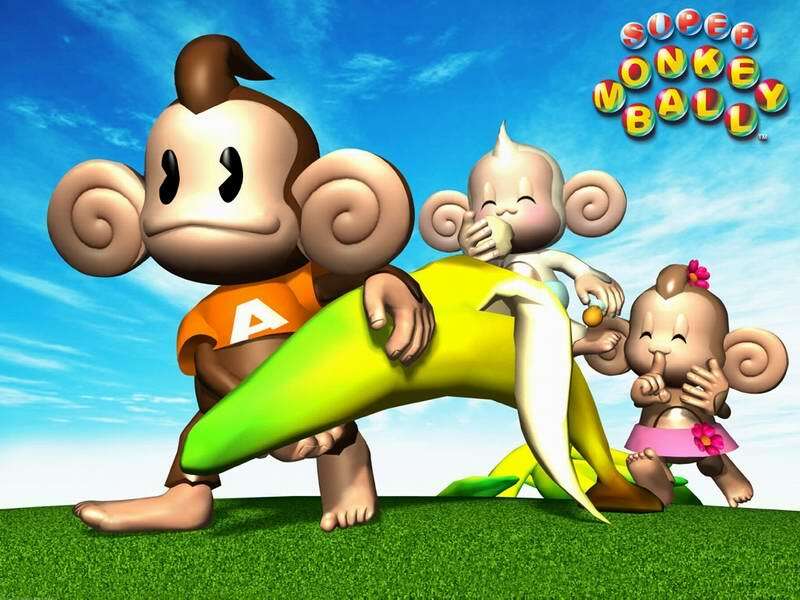 Here is the cartoon image of Super Monkey Ball that I used as a rough target for the costume. This is the result of all my hard work. Halloween 2007 is over and once again it's time to take a look at the costume from design to development to display. 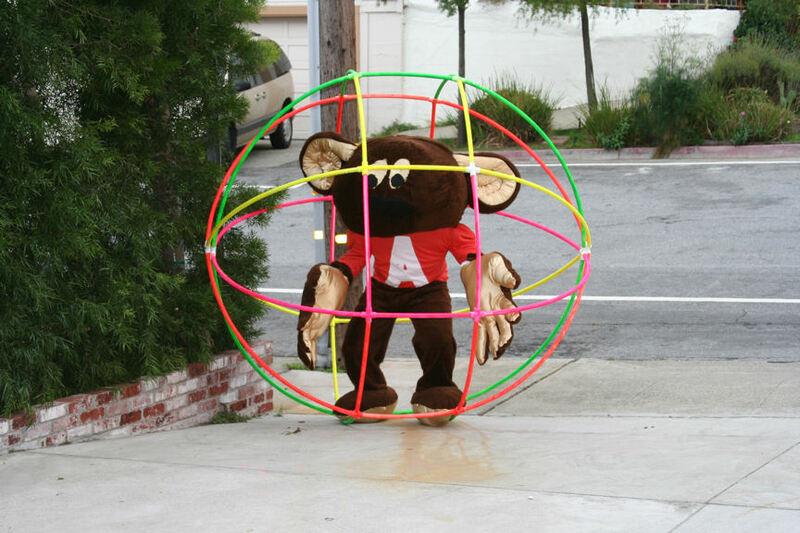 TODO: As soon as I digitize the videos of my costume I'll put them up here. I also need to upload the sound here.